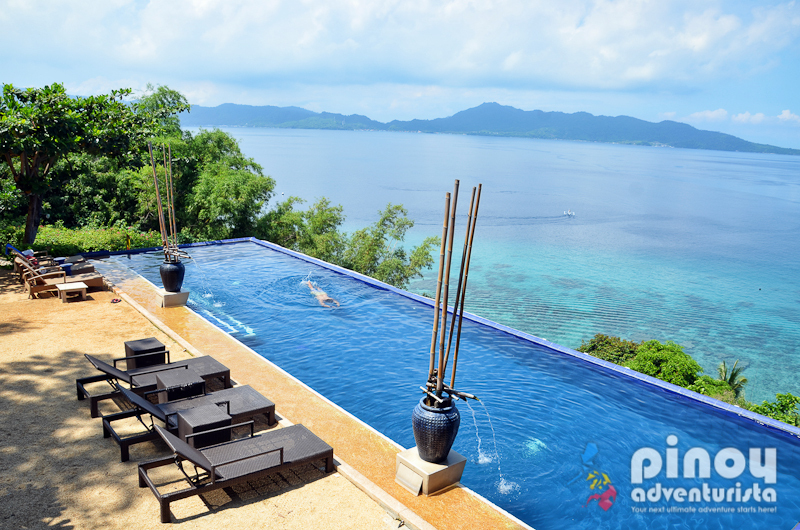 Looking for top best beach resorts in Batangas (or near Manila) with Swimming Pool? Offering a wide array beaches - from white sand to the rocky and black sand beaches - Batangas is the place to be if you're looking for best beach resorts near Manila that you could enjoy this summer! The province of Batangas is one of the top tourist destinations near Metro Manila. With it's long coastline, Batangas has many beautiful beaches that are top favorite weekend destinations among city dwellers. 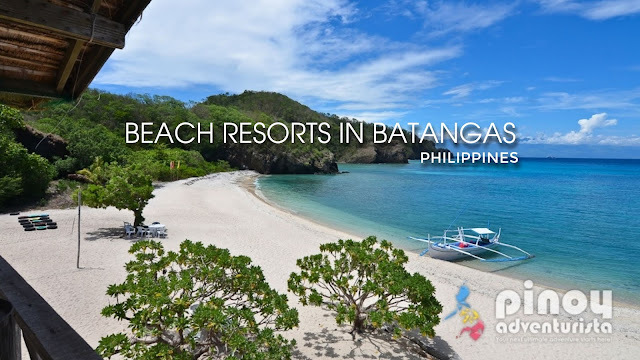 To fully enjoy your visit in Batangas, staying for a night or two in one of the top Batangas Beach Resorts is the best way to truly experience what the province of Batangas has to offer. And if you want to experience staying in a beach resort in Batangas, here are some my suggestions and personal favorites. Most of them I have personally tried; best of all, some of them have swimming pools and are also ideal for company outings and team building events. 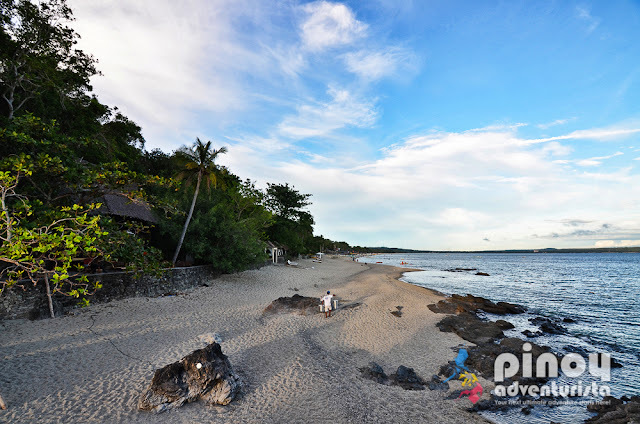 BUDGET-FRIENDLY BEACH RESORTS IN BATANGAS for as low as ₱1,500 per night! This list includes Batangas beach resorts in Anilao (Mabini), Laiya (San Juan), Batangas City, Nasugbu, Matabungkay (Lian), and many more! Visiting Anilao in Mabini Batangas? Eagle Point Beach and Dive Resort is certainly one of the best beach resorts near Manila on this side of Batangas! It is one of the largest beach resorts in Anilao, and offers a wide array of accommodation options ideal for couples, families and group of friends. They also cater to big groups looking for a place to have their team-building activity, seminar, company outing, or just hold any event. 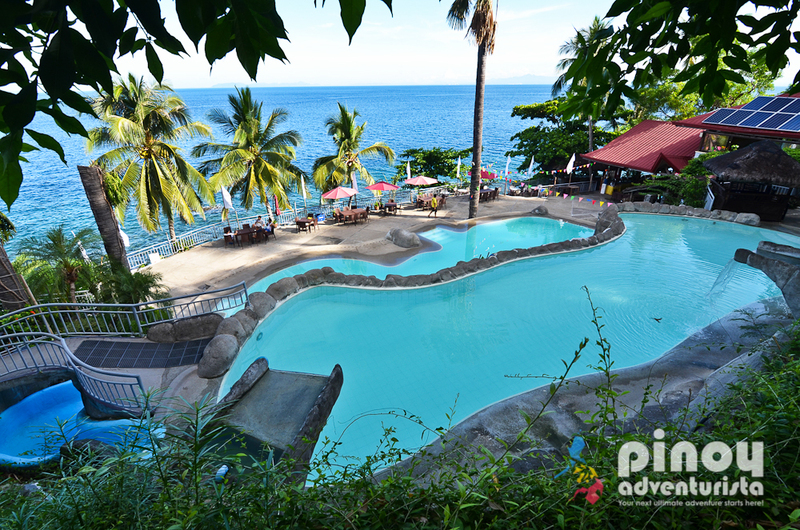 At Eagle Point Beach and Dive Resort Batangas, a wide array of amazing amenities and facilities await every guest. Aside from having a restaurant that really serves great-tasting food, they also have 2 swimming pools, a dive center, spa, boutique and souvenir shop, coral pool, several function rooms ideal for any corporate and social events (weddings, seminars, meetings, birthday parties, etc. ), parking lot and helipad, aviary, game room, among many others that the guests will surely enjoy. The resort also offers island hopping activities, diving lessons, and many more. When staying at Eagle Point Beach and Dive Resort, don't forget to visit Sepoc Island. It's a nice and lovely island just 30 minutes away from the resort. From Metro Manila, take a bus bound for Batangas City and alight at Batangas City Grand Terminal. Bus terminals (Jam Liner, JAC, Alps) can be found at Buendia Taft in Pasay, Alabang, or Cubao. Bus fare is around 140-160 pesos, and travel time is about 2.5 hours. At Batangas City Grand Terminal, take a jeepney bound for Mabini. Fare is 40 pesos and travel time is around 45 minutes. Tell the driver to drop you at the road leading to Anilao or directly at Anilao Port. From here, take a tricycle to Eagle Point Beach and Dive Resort. Fare is around 100-150 pesos and travel time is about 30-45 minutes. BOOK DISCOUNTED ROOM RATES HERE! 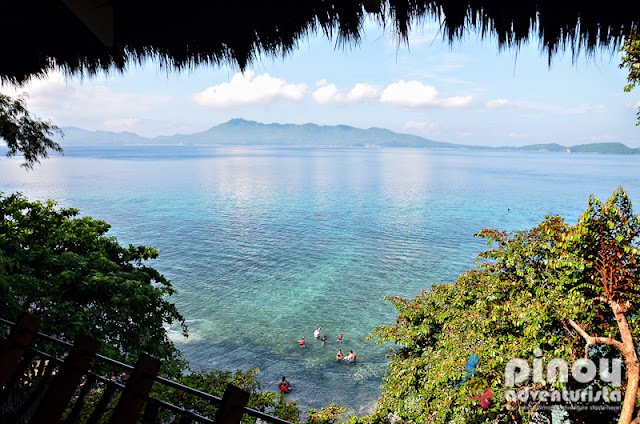 BLOG REVIEW: Now a popular island destination in Batangas, Isla Verde is located along Verde Island passge which is known as "The Center of the Center of Marine Biodiversity in the World." 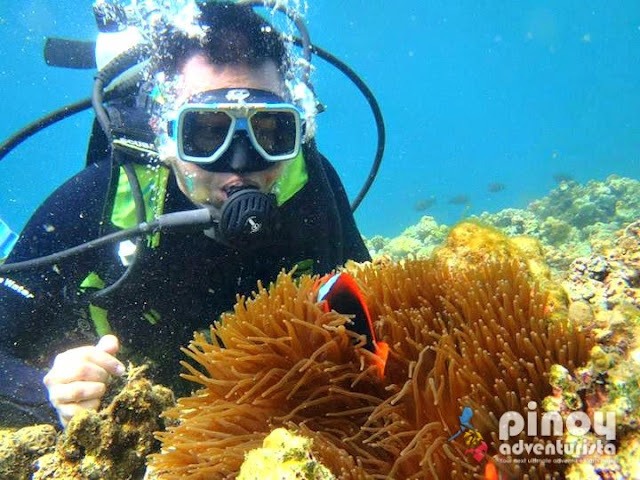 Located between the islands of Luzon and Mindoro, it is a popular jump-off point for diving enthusiasts, and also a favorite beach destination for city dweller because of its proximity from Metro Manila. 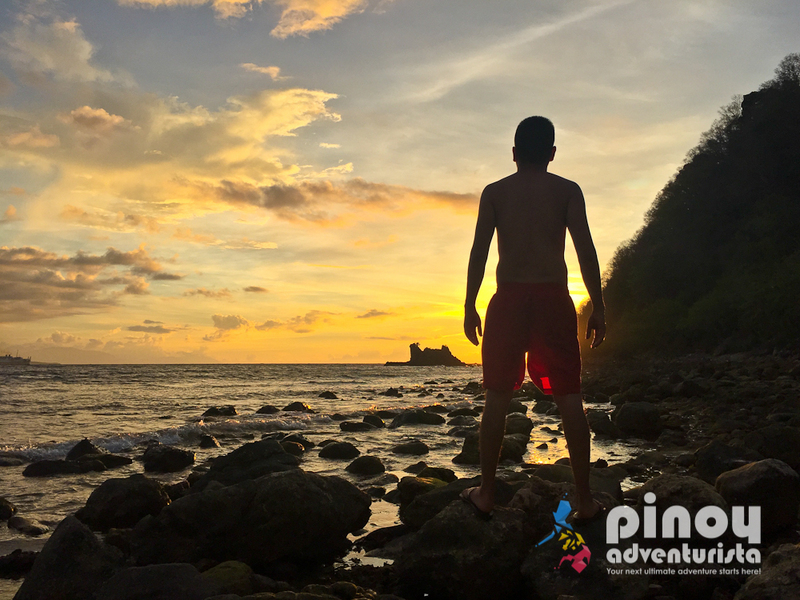 When exploring Isla Verde, an overnight stay is recommended to fully enjoy it's pristine and uncrowded charm. 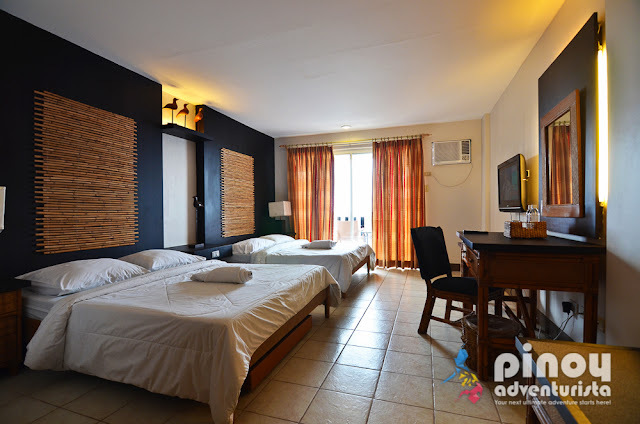 I recommend Isla Verde Tropical Friendly Resort, which is a beachfront accommodation offering several accommodation options that cater to the varying needs of its valued guests. 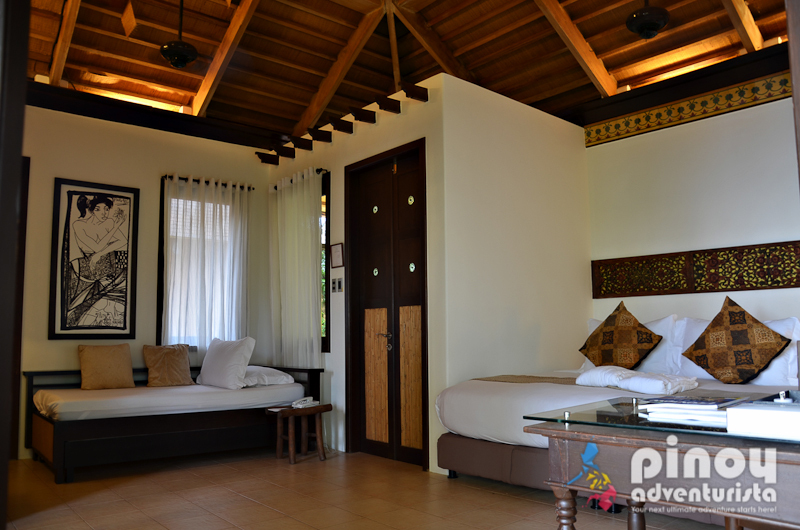 They have stone houses, traditional nipa huts and tents to choose from. 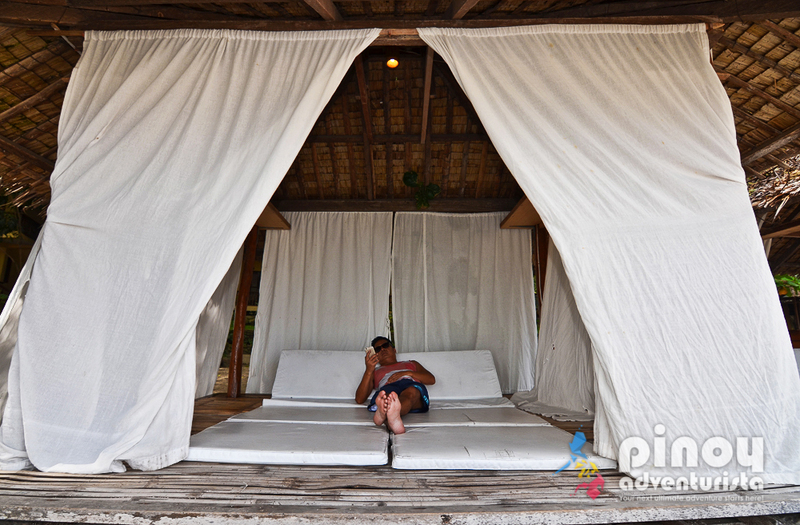 Accommodation rates start for as low as 1,500 pesos per night to 2,500 pesos. They also offer tent accommodations if you're on a budget. (Read Full Review Here). 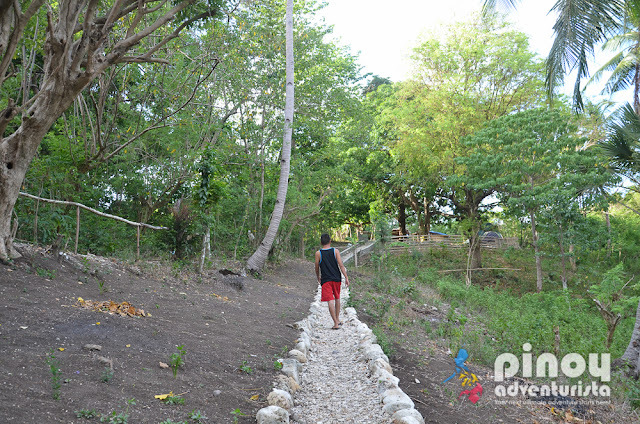 How to Go to Isla Verde? From Metro Manila, take a bus bound for Batangas City and alight at Batangas City Grand Terminal. Bus terminals (Jam Liner, JAC, Alps) can be found at Buendia Taft in Pasay City, Alabang, and Cubao. Bus fare is around 140-160 pesos, and travel time is about 2.5 hours. From there, you can hire a tricycle directly Tabangao Aplaya or take a jeepney to Batangas City proper and another jeepney to Tabangao Aplaya. Here, you could find the public boats that will bring you to Isla Verde. For more detailed instructions on how to get to Isla Verde and travel expenses, CLICK HERE. BLOG REVIEW: Another recommended resorts in Batangas is the luxurious and lovely Vivere Azure. It is a slice of paradise in Anilao and offers serene and peaceful ambiance with tropical amenities and impeccable customer service. As an all-suite resort. it offers amazing boutique suite rooms with a touch of Mediterranean, Asian and Filipino designs that is perfect for a memorable vacation. One of the most regarded features of Vivere Azure is their charming infinity pool which offers a sweeping view of the beach, the nearby Tingloy island, Maricaban Strait, and other islets. How to Go to Vivere Azure Anilao? From Metro Manila, take a bus bound for Batangas City and alight at Batangas City Grand Terminal. Bus terminals ((Jam Liner, JAC, Alps) can be found at Buendia Taft Alabang, or Cubao. Bus fare is around 140-160 pesos, and travel time is about 2.5 hours. At Batangas City Grand Terminal, take a jeepney bound for Mabini. Fare is 40 pesos and travel time is around 45 minutes. Tell the driver to drop you at the road leading to Anilao or directly at Anilao Port. From here, take a tricycle to Vivere Azure. Fare is around 100-150 pesos and travel time is about 40-50 minutes. Laiya is one my favorite beaches near Manila. 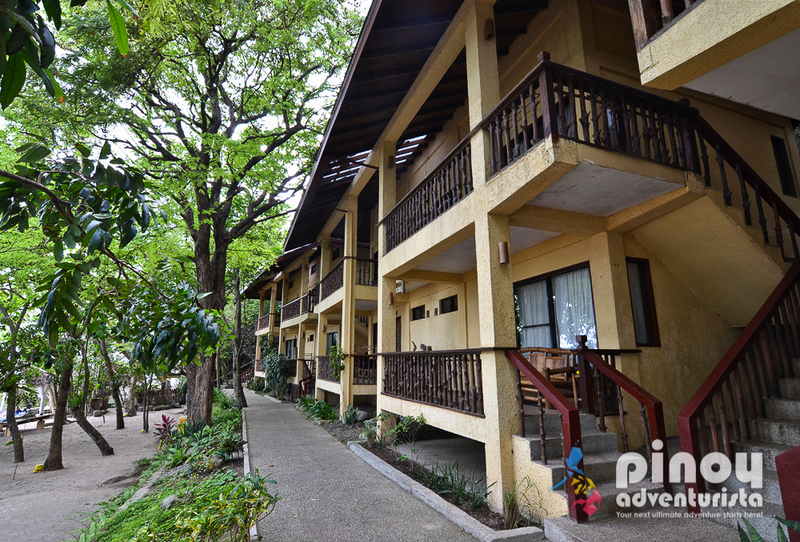 If you're looking for a place to stay in Laiya, you must check out La Luz Beach Resort. 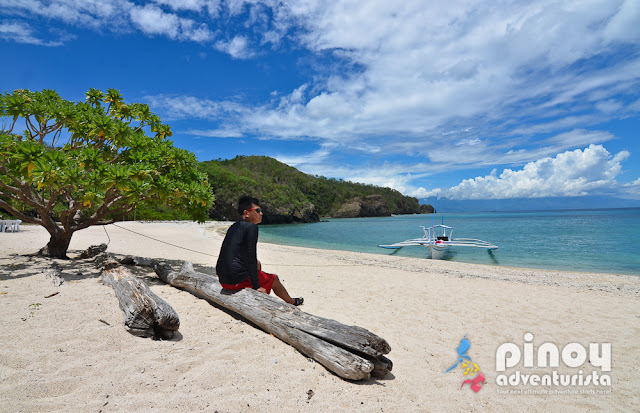 It is one of the finest and most popular beach resorts in Laiya, San Juan Batangas. Offering air-conditioned guest rooms with a sea view balcony, guest will surely have a memorable stay while enjoying the resort's wide array of amenities and facilities. Guests will surely enjoy their stay because of the many activities offered at the resort. You can go snorkeling, kayaking, biking, enjoy a relaxing massage, among many others. How to Go to La Luz Resort in Laiya? From Metro Manila (Buendia, Alabang or Cubao), take a bus bound for Lipa City. Then take a jeepney bound for San Juan. In San Juan Public Market, you can either take a jeepney bound for Laiya or and take tricycle that will take you to Laiya Beach. I recommend taking the tricycle because the jeepneys takes long to be full and it has to be full before it will go. Unknown to many, the Municipality of Bauan offers beaches with awesome underwater marine life. If you're visiting this part of Batangas, Binukbok Viewpoint Resort is my recommended beach resort to stay in. It's an ideal resort in Batangas for budget travelers and for those who want to try and experience diving, or have an introduction to diving lessons. Binukbok Viewpoint Resort is located at Brgy. San Pablo, Bauan, Batangas. 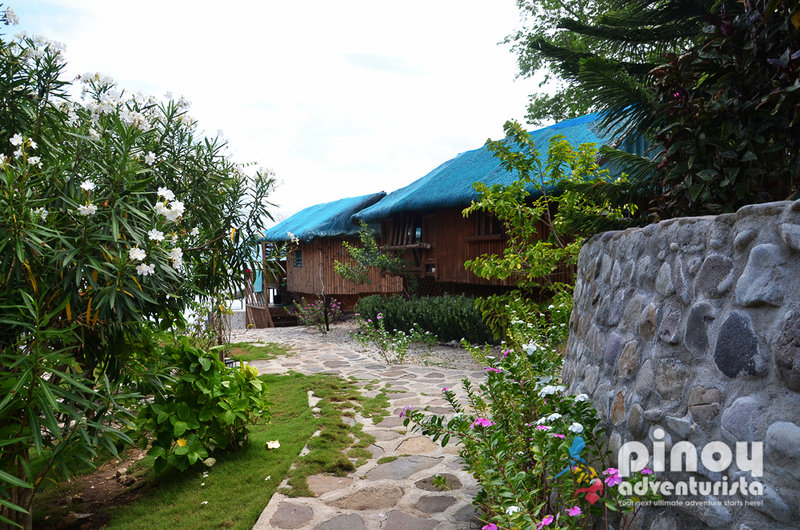 They also have cottages and nipa huts where you could stay overnight. How to Go to Binukbok Viewpoint Resort? Take a bus bound for Batangas City and alight at Batangas City Grand Terminal. From there, take a jeepney to Bauan. If you,re going to Binukbok Viewpoint Resort, take a bus bound to Lemery. These buses can be found in Pasay and Coastal Mall. Upon arrival in Lemery, hire a tricycle to Brgy. Balite, San Luis, Batangas where you could find the the resort's parking lot. From there, you will take a 20-minute boat ride to the resort. With a quick search in Agoda.com, I got to see the most popular beach resorts in Batangas. Most of these resorts have high rating and excellent reviews from guests. If you don't want to stay overnight, you can book a day tour to Stilts Calatagan via Klook.com for as low as 1,099 pesos? With this join tour, you can explore the resort's white sandy beaches, clear water and captivating cottages on stilts. The package also includes roundtrip transportation from Manila, entrance fee, and travel insurance. Please note that quoted room rates are based on Agoda.com. Room rates may change depending on the booking date/s and availability. Whether it's summer or not, these beach resorts in Batangas will surely be awesome hideaways for your quick weekend escape from the city! Go pack your bags and enjoy these amazing Batangas beach resorts! Do you have other recommended resorts in Batangas? Please leave a comment below and I will check them out soon! 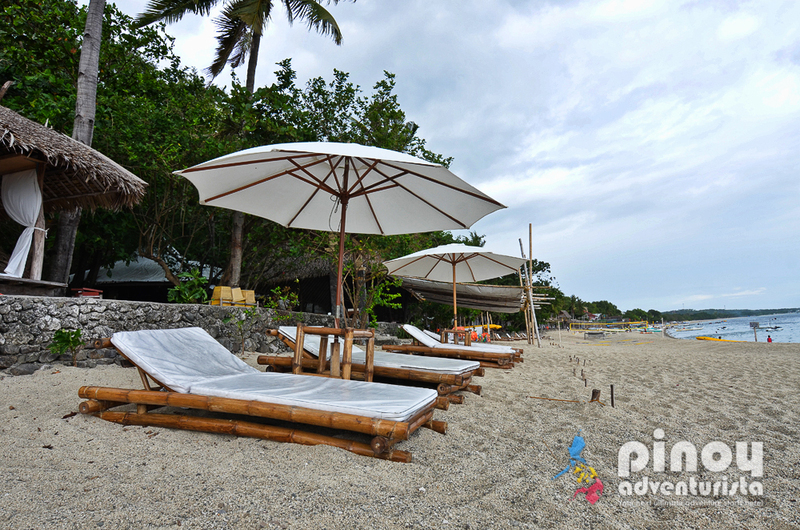 Batangas is the right place to look for beach resorts that is near in Manila. With beaches of course there are great resorts, hotels and accommodation. If a quick vacation is what you're after, here are the 5 best resorts that will give you the biggest bang for your buck in nearby Batangas. Namely Laiya, San Juan. Verde Island, Batangas City. Manuel Uy Beach, Calatagan. Masasa Beach, Tingloy. Sombrero Island, Tingloy. Sepoc Beach, Tingloy. Fortune Island, Nasugbu. Calayo Beach, Nasugbu. may entrance fee po ba sa bawat resort ? o yung cottage lng babayaran?